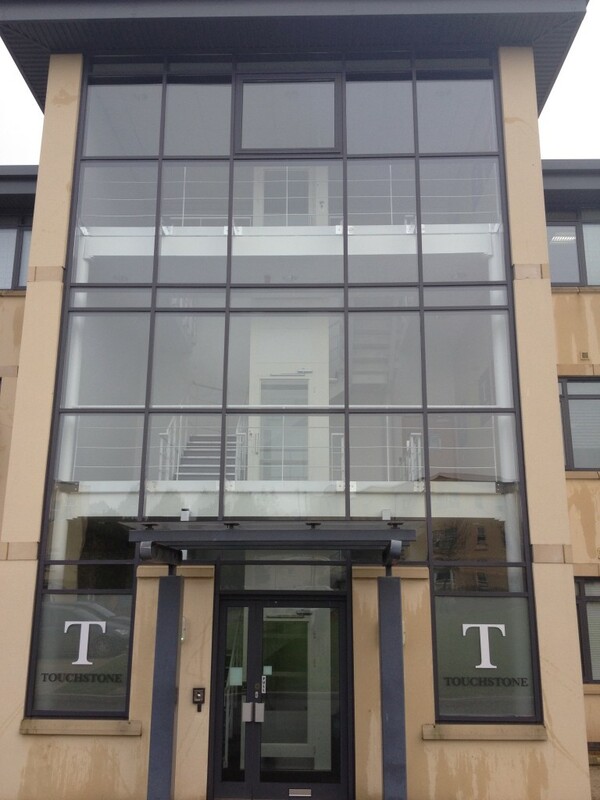 Clean and Bright Windows are a window cleaning company based in Bath. We use the ‘Reach and Wash system’ where water is forced up a pipe and through a brush for higher windows and hard to reach places. Clean & Bright Windows offers over twenty years of experience as a Bath window cleaner and we have many reviews from our loyal customers to support this. Clean and Bright windows are committed to environmentally friendly window cleaning technology and materials. As is only to be expected from a Bath-centered business, our experience in the windows cleaning of period properties is extensive. We have extensive Knowledge of the issues relating to the older properties, particularly those elements of the building which are most effected be weathering and aging, e.g. lead windows. Our use of chemical free cleaning processes reflects this understanding of the often fragile nature of Bath stone window surrounds and our other methods are designed to preserve internal features from damage. 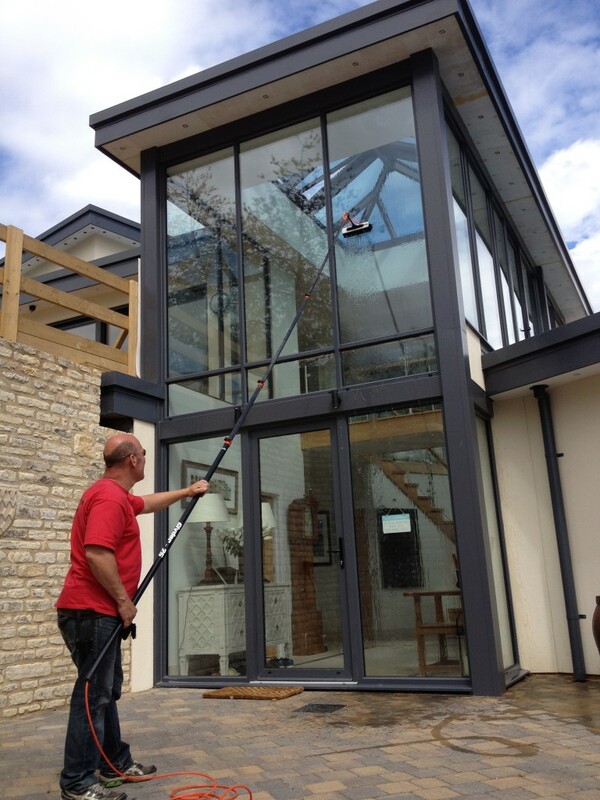 Clean & Bright Windows provides the highest possible quality of window cleaners service in and around the city of Bath, using the Reach and Vac internal and Reach and Wash external water-fed pole systems. The Reach and Wash system is appropriate for cleaning all classes and ages of windows. In addition to maintaining a high standard of cleanliness on the glass-work, metallic or UPVC framework will also benefit from the cleaning process. The 100% pure water produced by the filtration system provides cleaning power but without the introduction of possibly destructive or harmful chemicals to the environment. The Reach and Vac internal system is self-contained and therefore does not pose a threat to the regular operations of businesses, sensitive equipment, decoration or internal features. Both systems are also robust to risk and support working within hazard in operation legislation. The use of the systems supports customer policies, only involving occasional use of ladders or other off-floor equipments for access and not for working. 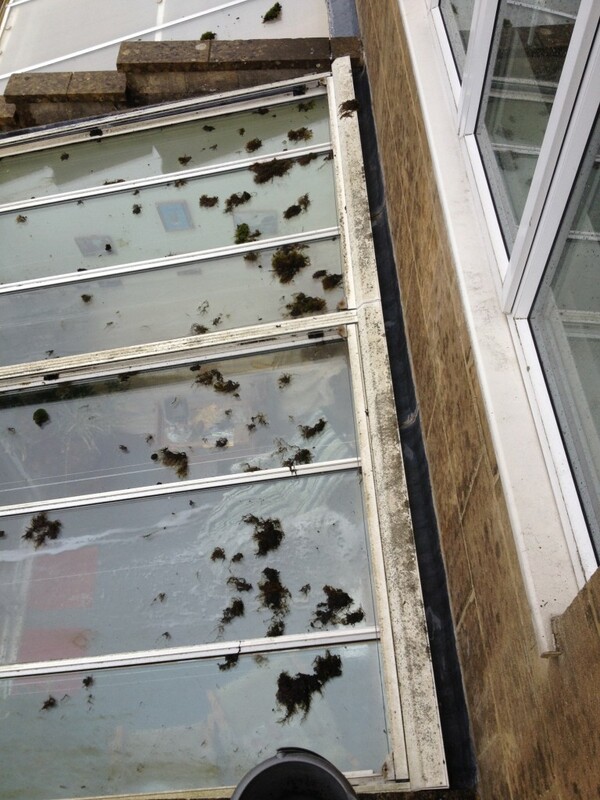 If you have a special window cleaning need in Bath or a special cleaning job then give us a call or email us for a speedy reply and a competitive quotation.